The MLB shells out billions of dollars each year for the best of the best players. But you wouldn’t believe how much money some of these players have made during their careers. 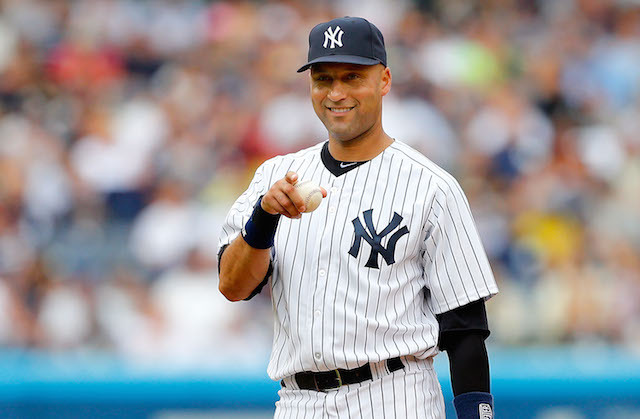 Here are the top 10 most expensive MLB players of all time, based on their career earnings. Their highest annual salary has also been included. Catcher Joe Mauer originially committed to Florida State University to play football. He then changed his mind and decided to enter the MLB draft. 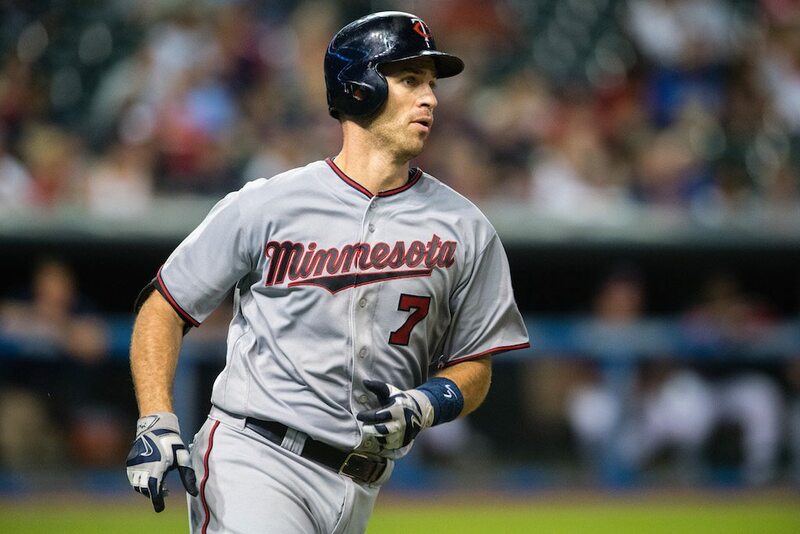 He was drafted first overall by the Minnesota Twins in 2001. In 2006, he became the first catcher in the American Leagues’ history to ever lead the league in batting average with a .347. Next: This player broke a record that made his country proud. Adrian Beltre is a third baseman for the Texas Rangers. He made his MLB debut in 1998 with the Dodgers. 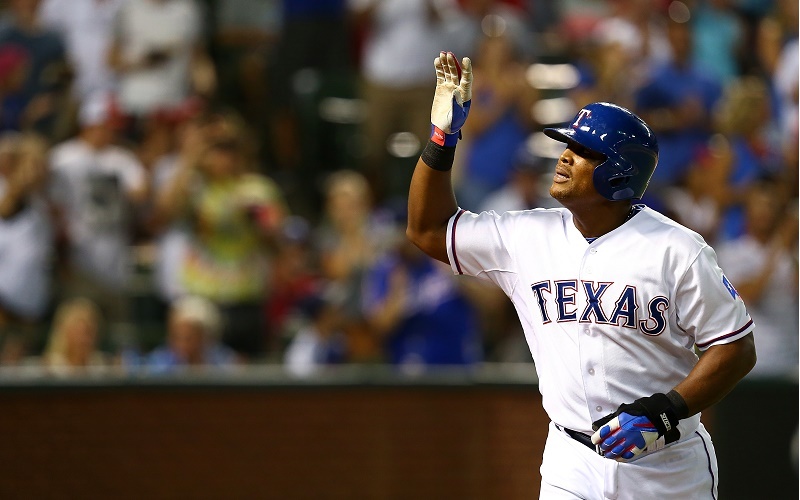 In June 2018, Beltre set a new record for the most recorded hits by a foreign-born baseball player. (Beltre was born in the Dominican Republic.) At 39 years old, Beltre is one of the oldest players still in the league. Next: This player was drafted out of high school but opted to go to college instead. 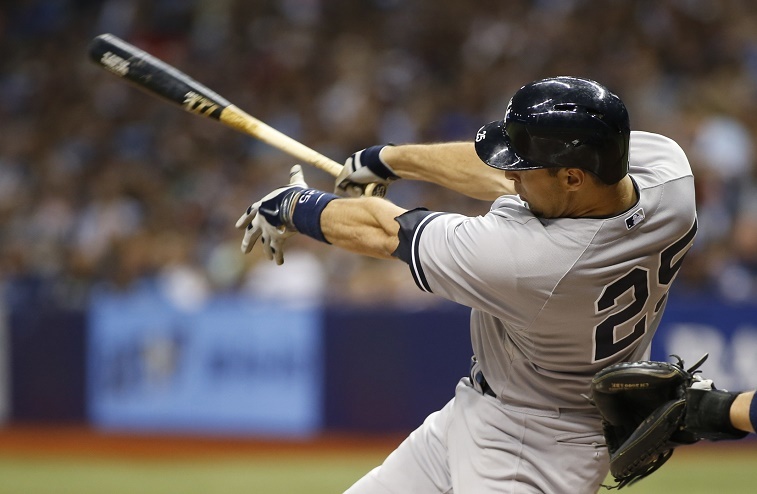 Mark Teixeira is a former MLB first baseman who played for the Rangers, Braves, Angels, and Yankees. He was drafted by the Red Sox in 1998 but decided to play baseball in college instead. He played 14 seasons in the MLB and announced his retirement in 2016. Teixeira hit a grand slam off Red Sox pitcher Joe Kelly while playing for the Yankees; a career highlight for the first baseman. Next: This player recently suffered a season-ending injury. Miguel Cabrera currently plays first base for the Detroit Tigers. But in June 2018, the first baseman suffered a season-ending injury on a swing in the third inning. 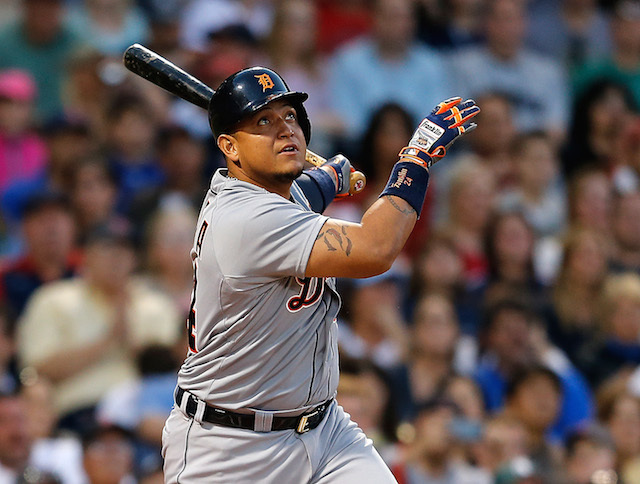 Cabrera ruptured a tendon in his bicep that required surgery and ended the 35-year-old’s season. Cabrera has made 11 all-star-game appearances and holds one World Series title. Next: This player was suspended for steroid use. 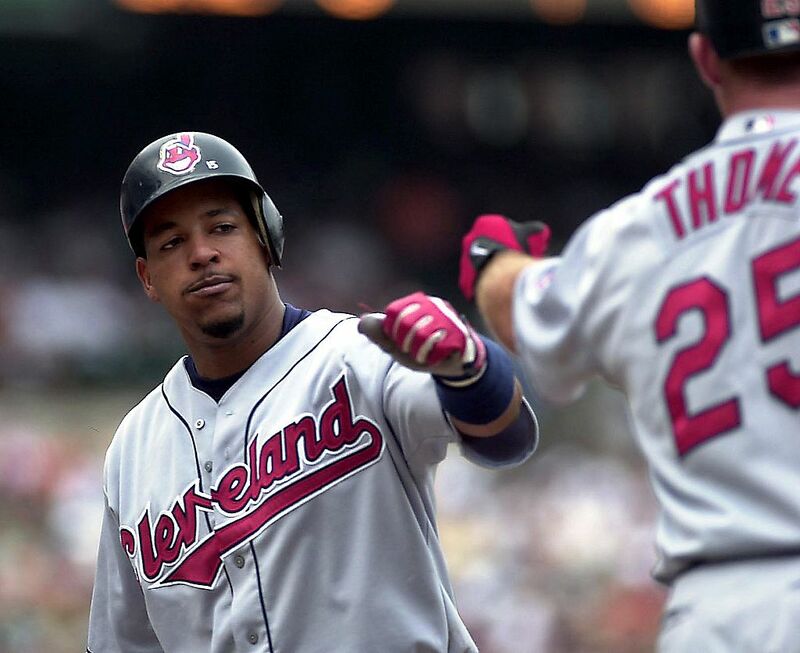 Outfielder Manny Ramirez was drafted by the Cleveland Indians in 1991, just a few years after moving to the United States from his native Dominican Republic. He was a standout, but in 2009, he got suspended for violating baseball’s drug policy. He was suspended 50 games. He retired in 2011 to avoid serving another suspension (of 100 games) but asked to be reinstated later in the year. But he never appeared in another MLB game. Next: This player is one of only four players to reach both 3,000 hits and 600 home runs. 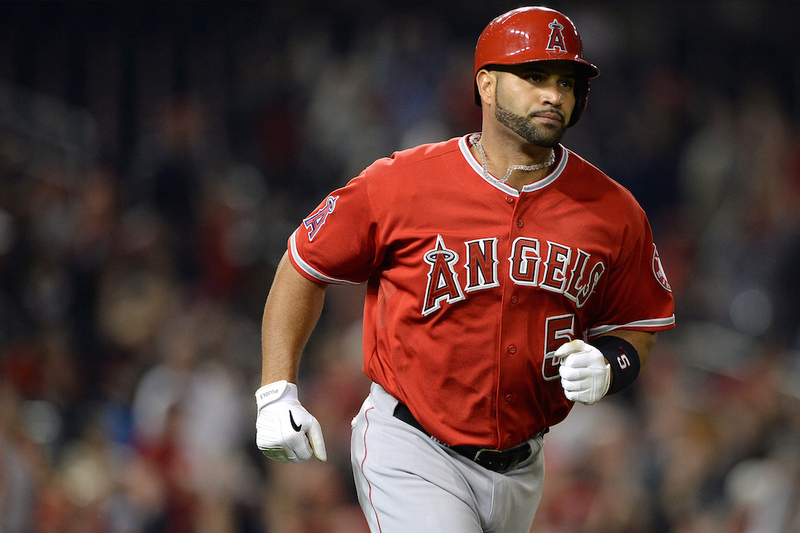 Albert Pujols currently plays first base for the Los Angeles Angels. He’s made appearances in 10 all-star games and holds three MVP awards. He was selected by the Cardinals in the 1999 MLB draft and played with them until 2011. Pujols also passed his 3,000-hit mark and has more than 600 home runs — one of only four players in history to do both. Next: This player was awarded the prestigious Roberto Clemente Award in 2013. 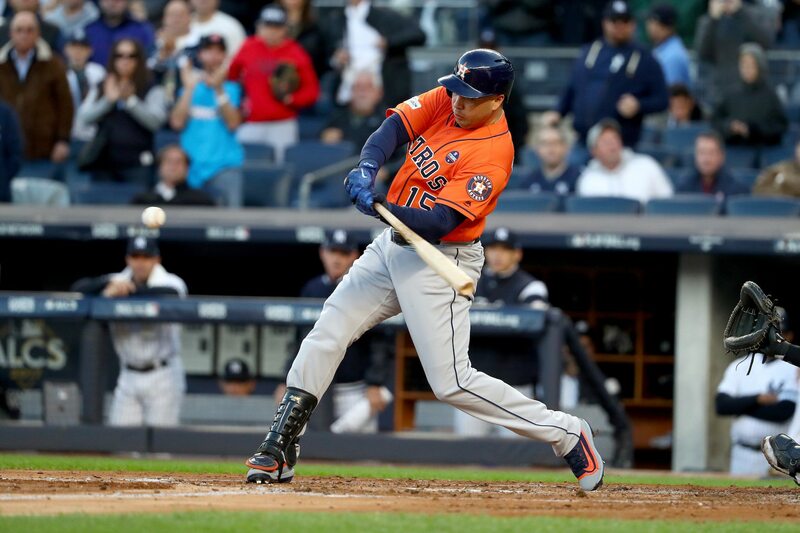 Carlos Beltran has several MLB teams under his belt, including the Yankees, Mets, and Astros. Beltran played in the MLB from 1998 to 2017; he retired with the Astros. Beltran made nine all-star appearances but holds zero World Series titles or MVP awards. He was given the Roberto Clemente Award in 2013, which exemplifies sportsmanship and community involvement. Next: This player was awarded the coveted Cy Young Award in 2007. CC Sabathia currently pitches for the New York Yankees. He’s made six all-star appearances and holds one World Series title. 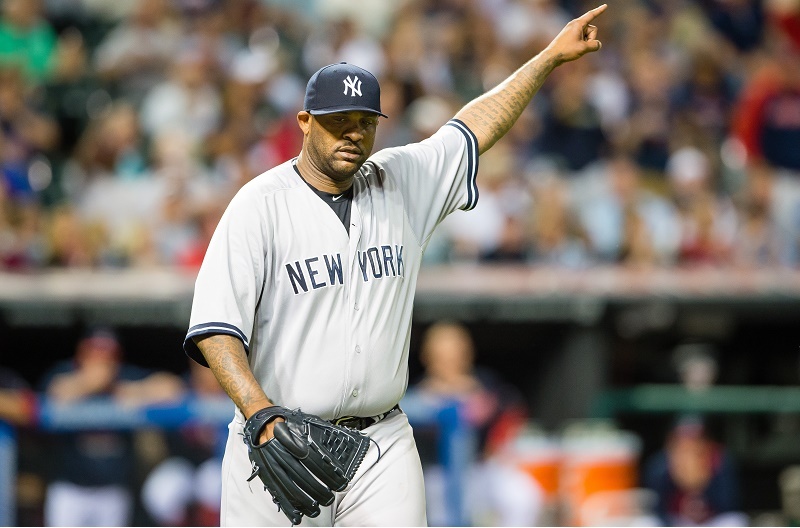 In 2007, Sabathia received the Cy Young Award, which is given annually to the best MLB pitcher in the American League and National League. Sabathia made his MLB debut with the Cleveland Indians in 2001. Next: This player was a favorite among Yankee fans. Derek Jeter will likely go down in history as one of the greatest baseball players of all time. He was a part of five World Series titles and made an appearance in a whopping 14 all-star games. It comes as no surprise he was one of the most expensive players in the MLB. Jeter made his first MLB appearance with the New York Yankees and spent his entire career with them before his last appearance in 2014. His number has since been retired. Next: This player was suspended more than 200 games for drug use but is still the most expensive player of all time. 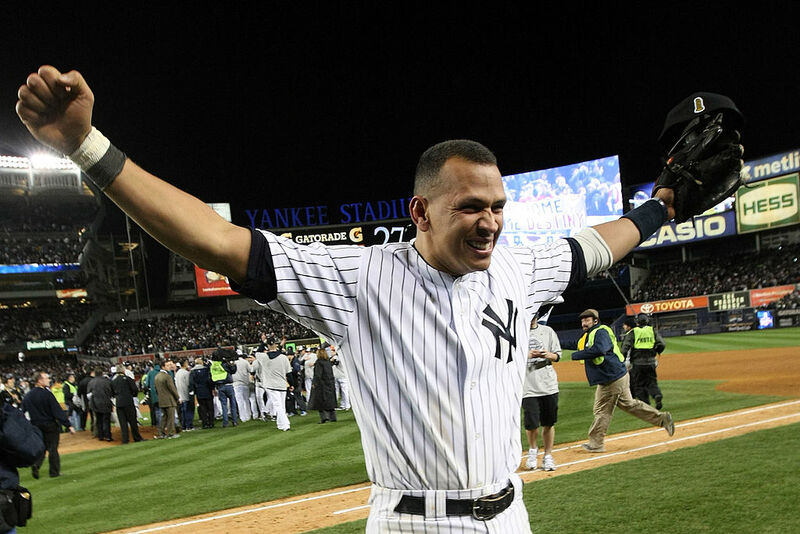 Alex Rodriguez tops the list as the most expensive MLB player of all time. He also had the highest annual salary of anyone else on the list. Rodriguez holds one World Series championship under his belt and made 14 all-star appearances. He played for the Mariners, Rangers, and Yankees. He was suspended for 211 games for admitting to steroid use, but he eventually had it reduced to 162 games.